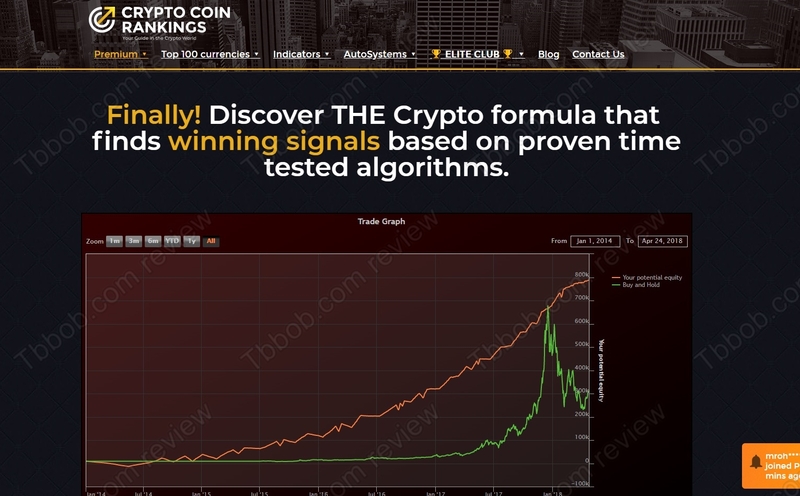 This review explains that CCR Auto Trader Bot of Crypto Coin Rankings is a scam that you have to avoid. A certain Michael claims that he can give you access to the Crypto Coin Rankings Auto Trader bot that can trade for you and make you money. The premium membership within Crypto Coin Rankings also gives you access to a system creator, social trading feature and alleged expert opinions. The price of the Crypto Coin Rankings membership is $49 per month or $799 one time. Is it worth it? We analyzed the Crypto Coin Rankings offer and concluded that it is a scam. It all starts with the alleged awards that CCR Auto Trader bot won. They are fake. Take a closer look at them, you cannot click them, there are no names on it, these are just generic badges. Except the one from Microsoft, but you can be sure that Crypto Coin Rankings is not a verified Microsoft software publisher! 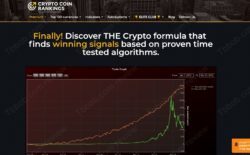 It continues with alleged trading results of Crypto Coin Rankings users. These testimonials are fake. Scammers made all the numbers up and used stock photos to portray fictitious users. Take a look at our picture to see a proof. And finally, we also have the fact that Crypto Coin Rankings is an illegal investment service. It is providing investment advice, but it is totally anonymous, not licensed. Who are those alleged trading experts? There are none, because CCR is just a scam. You will have to pay for the service with cryptocurrencies, so the transaction will be anonymous and irreversible! This way you are sure to lose money if you buy the premium membership. Crypto Coin Rankings and its CCR Auto Trader Bot are scams. They want you to pay with cryptocurrencies so that they can steal your money. Stay away from it! If you want to try crypto trading to make money, start on a free demo with a regulated broker. On the demo you will see what you have to learn and understand in order to achieve real profits. I find it bizarre that you write a scam report on a product you didn’t test nor have access to. Very poorly written report, without any extensive research done. There is enough proof of scam in our article, just read it.